This spectacular, emotional drama from Great Britain’s National Theatre is based on the celebrated novel by Michael Morpurgo, the former Children’s Laureate and award-winning author, and adapted for the stage by Nick Stafford. Set against the backdrop of the First World War, it deals with such universal themes as friendship, loyalty, and bravery through the exploration of the extraordinary bond between a young recruit and his horse. Actors working with magnificent life-sized puppets by the internationally renowned Handspring Puppet Company lead us on a gripping journey through history, told through the eyes of Joey, a workhorse from a farm in Devon. At the outbreak of the Great War, young Albert’s beloved horse Joey is sold to the cavalry and shipped to France. He is soon in the line of enemy fire, and fate takes him on an extraordinary odyssey, in the course of which he will serve on both sides before finding himself alone in no-man’s-land. But Albert cannot forget Joey and, still not old enough to enlist, he embarks on a treacherous mission to find him and bring him home. Set against a sweeping canvas of rural England and Europe shortly before and during World War I, War Horse, an unlikely drama featuring a bay-red foal and the farmer’s son who tames and trains him, premiered to rave reviews at London’s National Theatre in 2008, and opened at the Vivian Beaumont on April 14, 2011, its success further promoted (but not hampered) by a film adaptation that followed it some six months later. 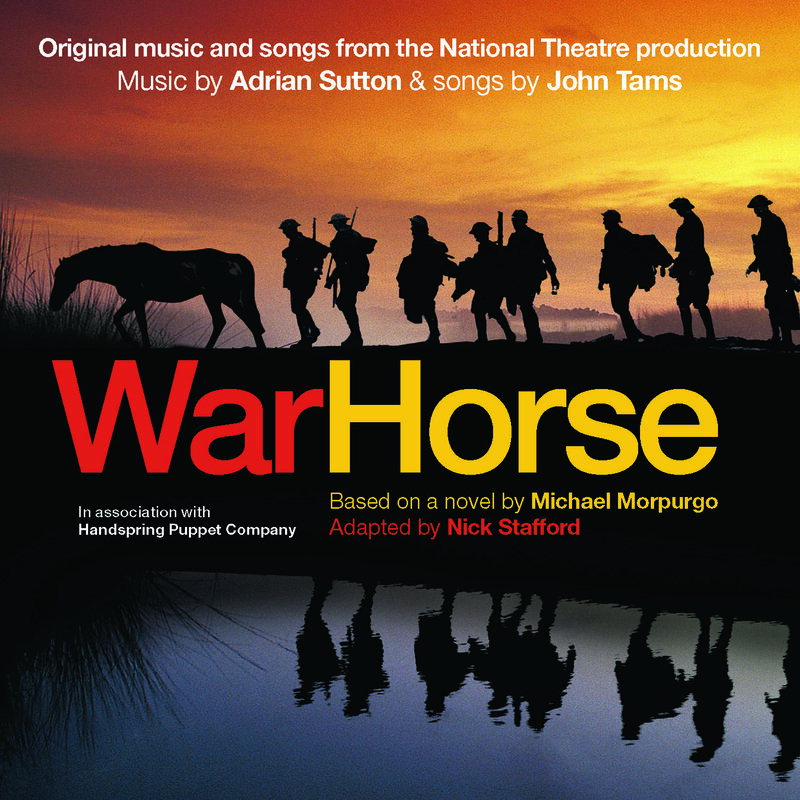 With a striking musical score by Adrian Sutton, and songs performed by British folk singer Tim van Eyken, the show explores the unusual friendship that develops between the horse, named Joey, and Albert, his trainer, what happens when the foal is taken to serve in the British cavalry, and the effect he has on those he meets, allies and foes alike.